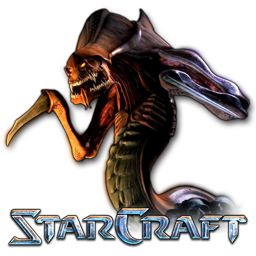 StarCraft: Brood War. This game means so much to me! And to many of you, I guess. So much, that I wonder if I should even give a link to its page on Wikipedia or not. Once Halt sent me PM and offered to learn Rust. 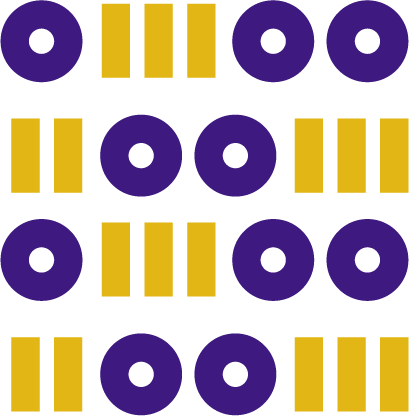 Like any ordinary people, we decided to start with hello world writing a dynamic library for Windows that could be loaded into StarCraft's address space and manage units. 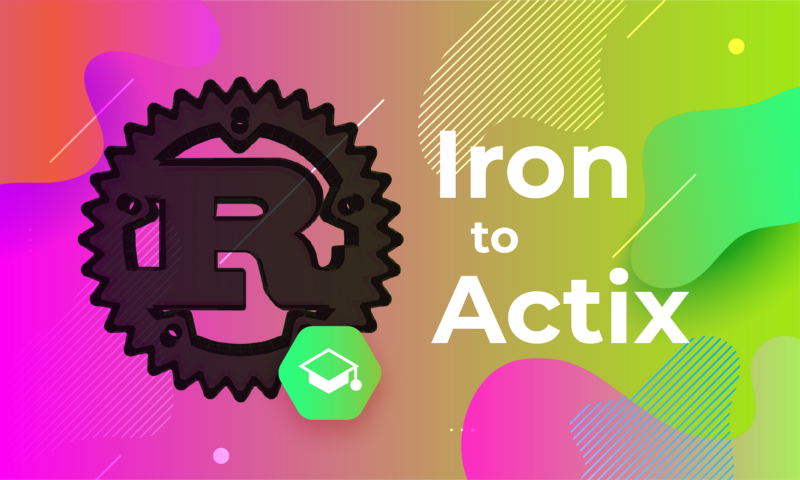 The following article will describe the process of finding solutions and using technologies and techniques that will allow you to learn new things about Rust and its ecosystem. You may also be inspired to implement a bot using your favorite language, whether it be C, C++, Ruby, Python, etc.